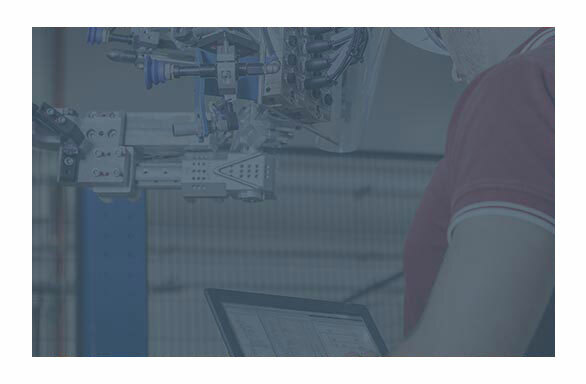 Our solutions transform your operations enabling you to benefit from the opportunities that Industry 4.0 offers. 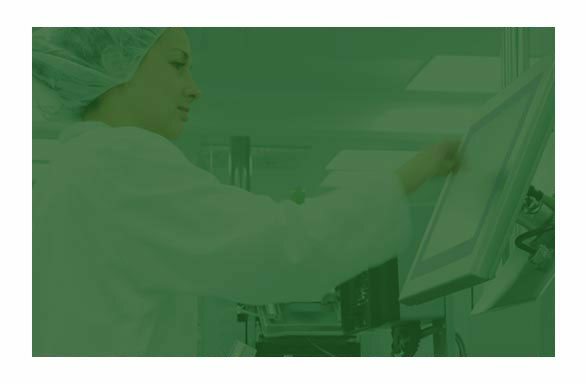 From Factory Automation to Serialisation Solutions to Validation Services, we’ll ensure your systems consistently improve to make your operation more productive. 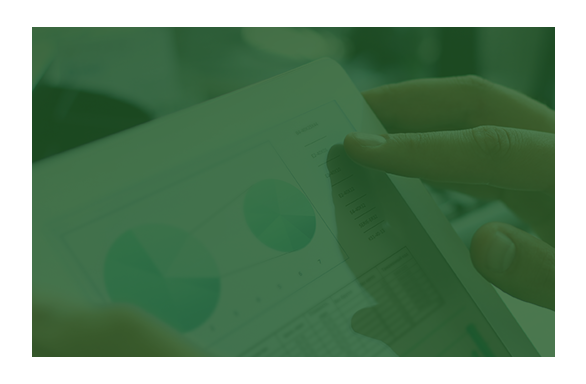 We provide scalable, flexible, and highly configurable serialisation services that meet both your compliance obligations, as well as the needs of your business. To speak to a member of our team about any of our services or your specific requirements, please contact us today.